1 x Royal Australian Army chaplains Department identification, Christian denominations. 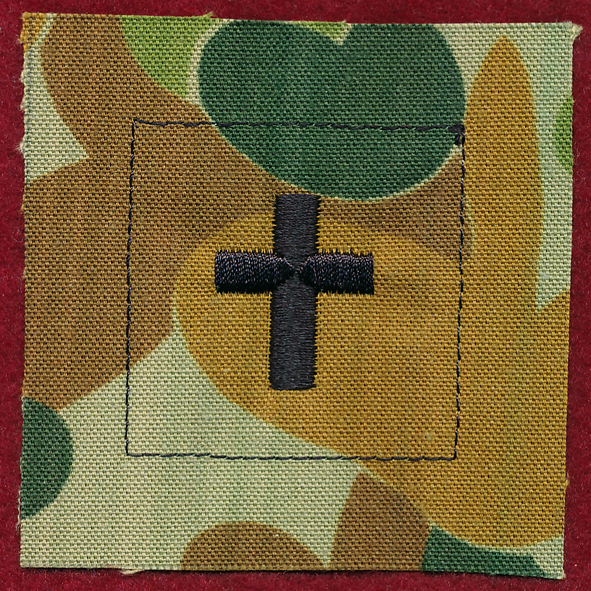 : Black cross embroidered on DPCU. : Sew on type.